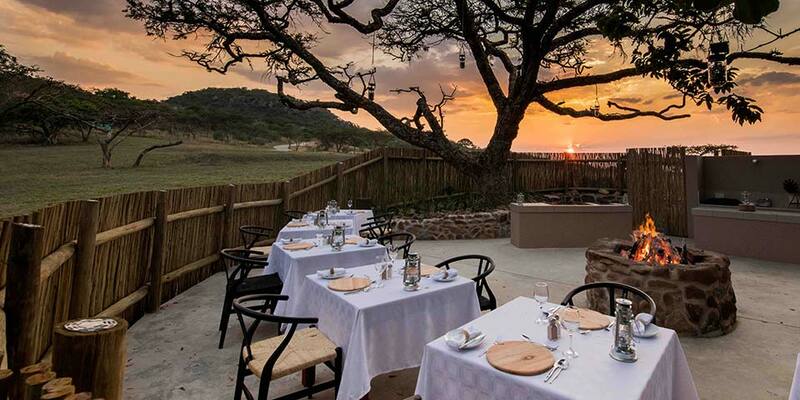 Mulula Lodge boasts a delightful restaurant, surrounded by breathtaking views to appreciate as you enjoy our delicious meals. Our passionate chefs prepare international food with love and with an upmarket African twist. 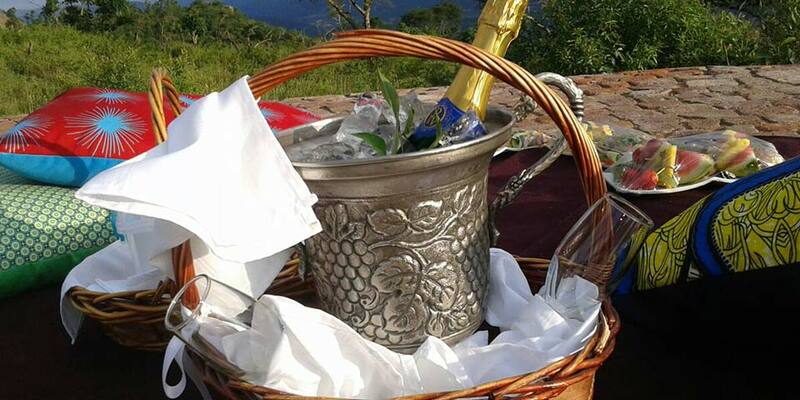 Your rate includes breakfast and dinner, however light lunches or picnics can be arranged if you wish to relax at Muluwa during the day and enjoy the natural surroundings. Breakfast is the most important meal of the day, especially if you are taking to the road to explore the sights. 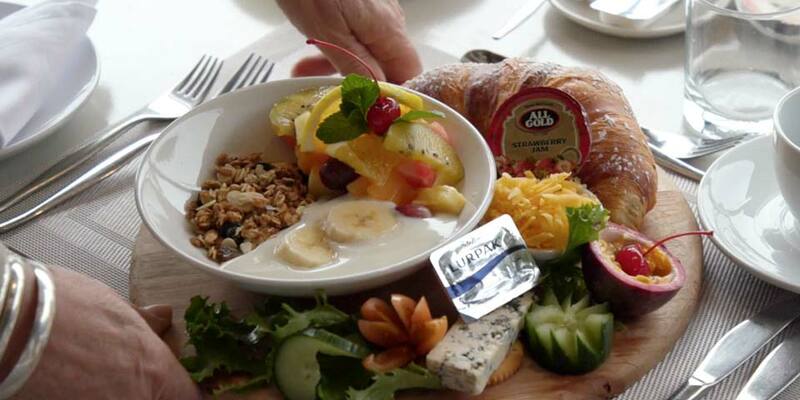 Guests can enjoy a continental breakfast offering a wide selection of fruits, grains, and pastries, as well as a traditional hot South African breakfast. 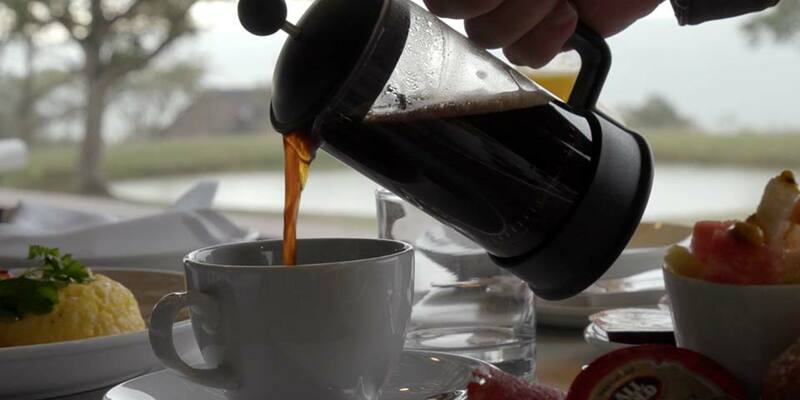 For super-early risers heading out for a day trip to the Kruger Park, or to do sightseeing in Mpumalanga and surrounds, “breakfasts to go” are provided. Experience a truly magical South African tradition by joining us for a “Boma” dining experience, beneath the stars and kissed by the moonlight. Our chef’s menu will boast a variety of local dishes which are prepared before your eyes on open flame grills, beneath the canopy of an age-old Acacia tree. The ambiance is that of a traditional African village. 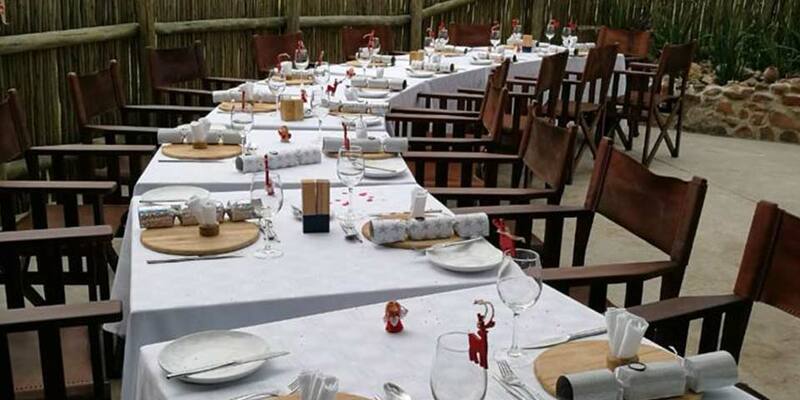 A relaxed atmosphere where guests can swap stories of their day before dinner and can enjoy a typically South African “braai.” Afterward, visitors can kick back in front of the bonfire for a nightcap while absorbing the sounds of the African bush. The boma dinners are weather-permitting and only on certain nights of the week, which may vary. Please enquire with reservations to avoid disappointment.